Coming into the second LAN event of the Call of Duty: Black Ops 4 season, two main teams were involved in the victory conversation: OpTic Gaming and 100 Thieves. Neither had what it took to claim the $125,000 prize though, instead it was the talent on Luminosity that went all the way. Their experience in the group stage was relatively simple, though they did suffer their first (and as we’d eventually discover, last) loss of the tournament. Splyce won the series with relative ease to top Pool C over Luminosity, but it would be the last time they could beat the eventual victors through two more series later in the weekend. 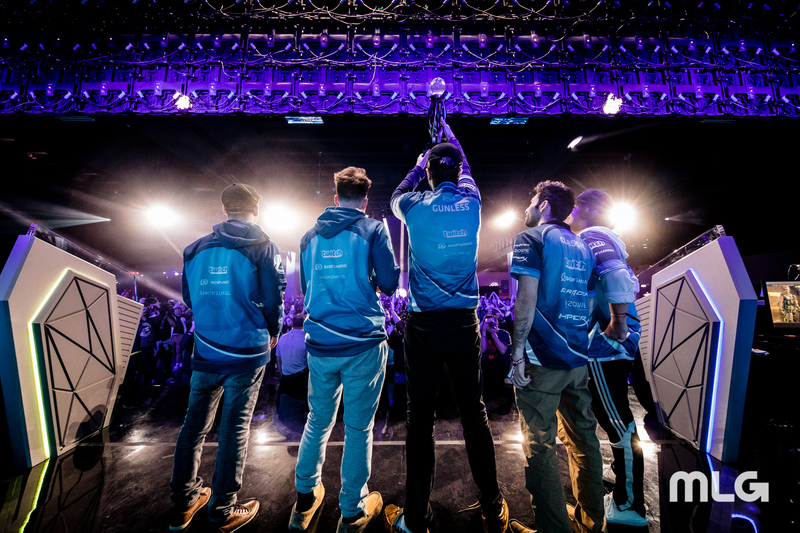 Luminosity’s path to the grand finals was obstructed by a number of great teams that are foolish to overlook or count out. Starting out against Gen.G, Luminosity picked up a tight 3-2 victory to move on to Enigma6 who, despite not being recognised as one of the better teams in the league, had a solid run in this event. After a swift 3-0 there, Gunless and co. went on to rematch Splyce in the winners’ finals and calmly dismantled them with a 3-1 scoreline. This match-up ended up being repeated in the grand finals, where an enthusiastic Texan crowd witnessed a one-sided, well-deserved victory. The next LAN event that will see these teams face off against each other once again is CWL London. Hosted by Gfinity, the action will take place over May 3rd-5th in the Copper Box Arena.